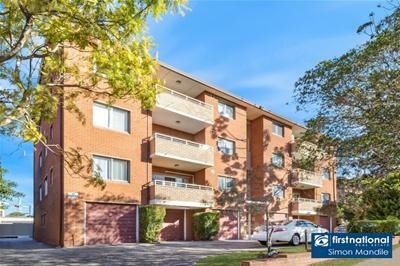 This generously proportioned apartment is located on the top floor of a well-presented security building and it is has a perfect North-East aspect. 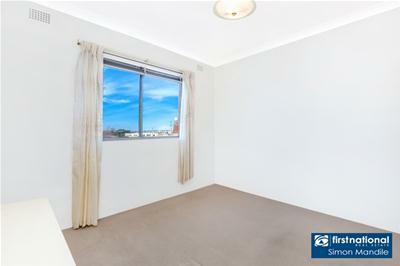 Set in a conveniently located position at one of the highest vantage points in the area, this apartment offers views from every room, fantastic cross ventilation and abundant natural light all day long. 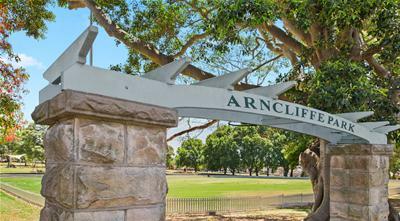 Arncliffe shops and train station are basically at your doorstep. 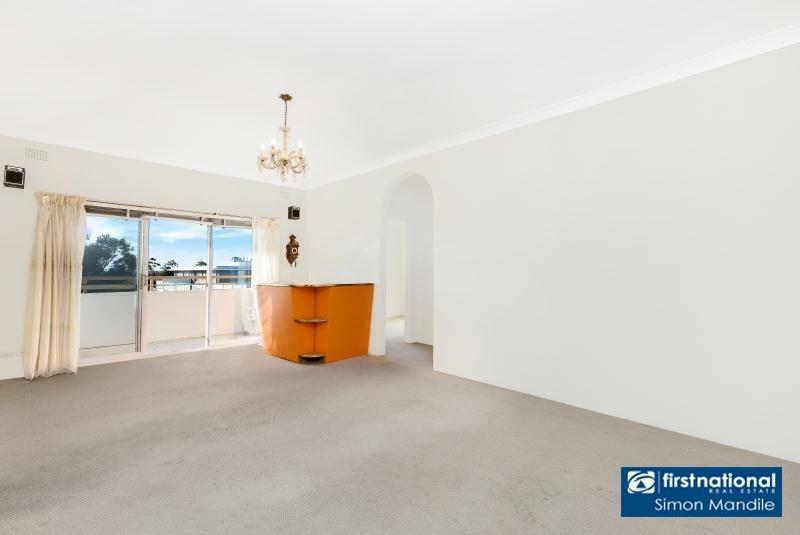 - Large living and dining area. 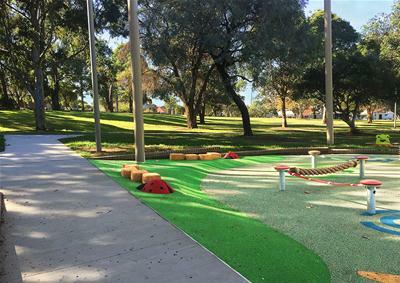 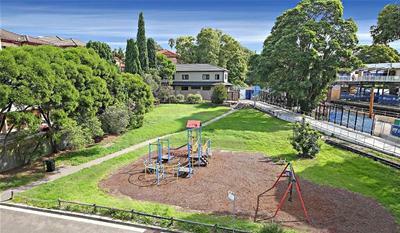 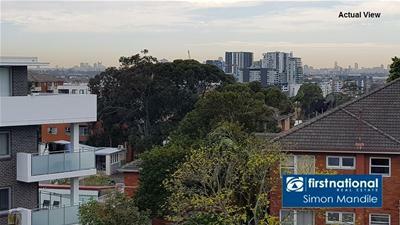 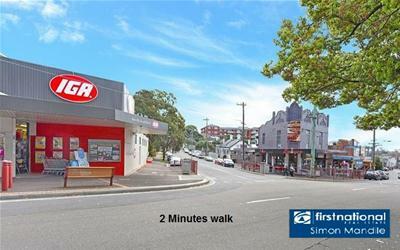 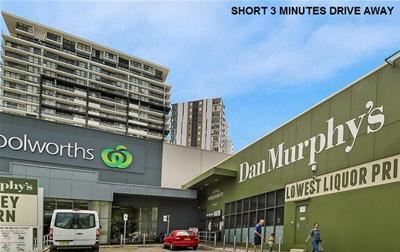 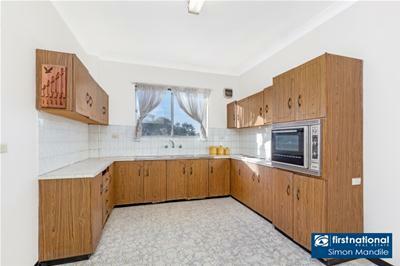 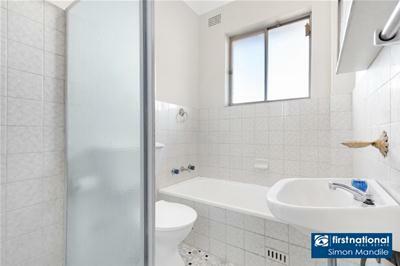 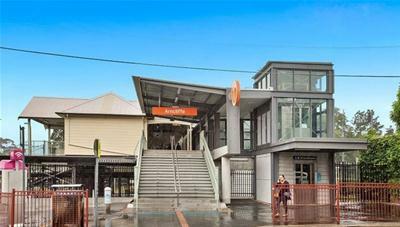 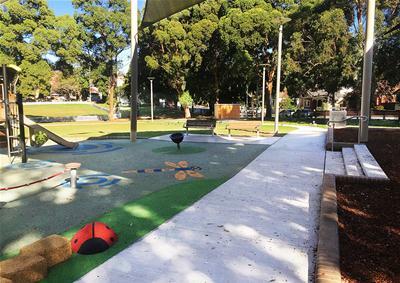 - Arncliffe shops and Train station just 2-3 minutes walk.